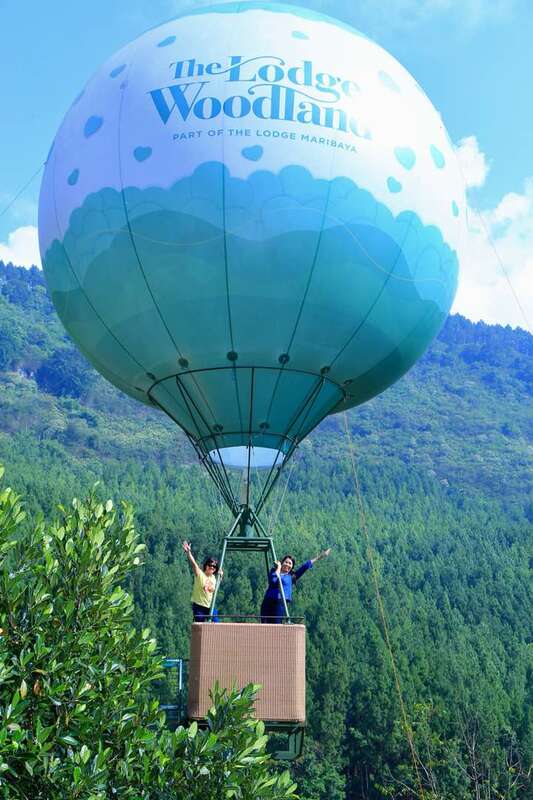 After lunch visit : The Lodge Maribaya / floating Market / Farmhouse Lembang. and than visit Paris Van Java Mall, and Cihampelas Jeans Center. Lunch at local resto. Shopping at Kartika Sari/Brownies/Batagor.